The company claims it has 30% of the total user base from India and over 300 million downloads in the country. 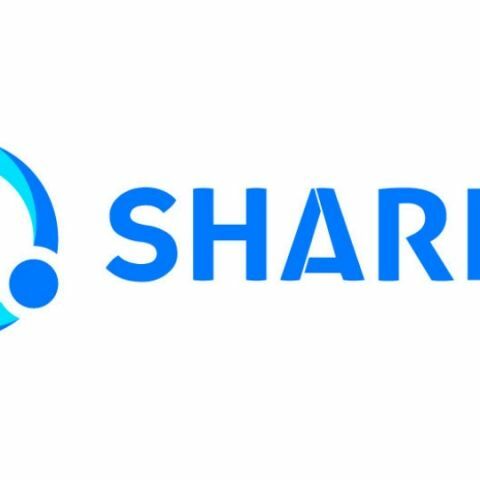 SHAREit, a leading social content sharing platform achieves a milestone of 1.2billion user base worldwide. SHAREit has become an example of a successful rising startup in the global internet community. SHAREit's success proves that India is capable of creating an internet giant. Starting with 100 million downloads in March 2014, SHAREit has created a benchmark with attaining 1.2billion users worldwide in a span of 2.5years. Building startup is not easy. Not only in India, globally, many startups have failed to achieve success in a matter of years. Even Forbes magazine reveals that 90 percent of startups established in the world fail. Only 10 percent of startups are successful. With over 1.2 billion users globally, SHAREit has 30% of the total user base from India and over 300million downloads in the country. It is the most preferred platform for data sharing and information acquisition among internet users. Based on the intensive research conducted it has been noted that youngsters in major Indian cities, in the age group of 16-28 are the most active downloader’s and avid users of SHAREit. SHAREit has reached out to more than 200 countries and regions and it is currently available 39 languages. For the India market, SHAREit is available in Hindi as it is more convenient for Indian users to share content. As per App Annie data, SHAREit has been ranking No.1 in 8 countries (India, Indonesia, Malaysia, Iran, Sri Lanka, Uzbekistan, South Africa, and Bangladesh) on Google Play for all categories. Some of the key features of SHAREit are - the speed can go up to 20M/s, 200 times faster than Bluetooth, SHAREit is not only available in Android, but also in iOS, Windows and PC. The best feature about the app is that one can transfer content without any data charges.